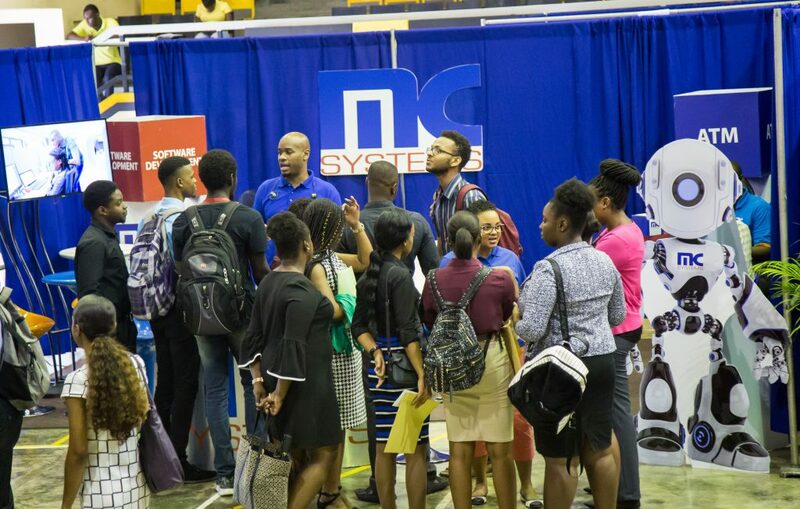 For the first year, members of the Software Development from MC Systems spent their afternoon helping guide the soon to be graduates of the University of Technology. 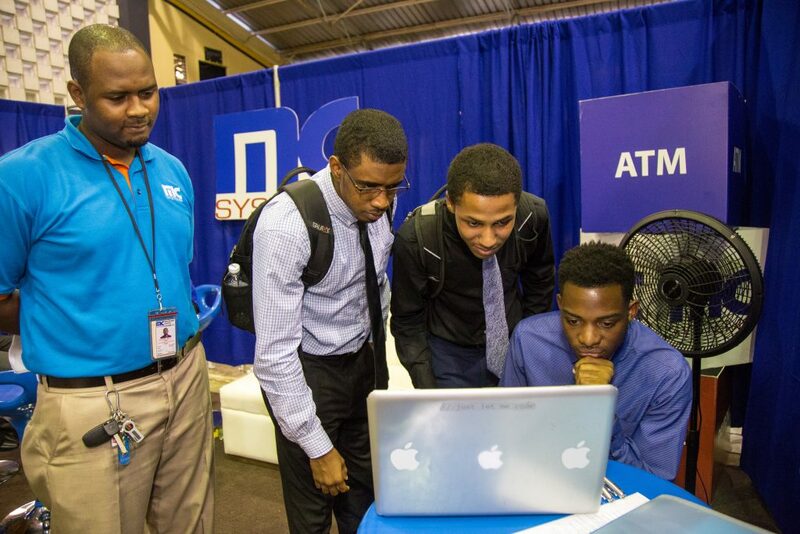 With many years of experience, our team was able to impart wisdom and guidance with growing in the technology industry and also granted the opportunity for a select few to become interns at the company. 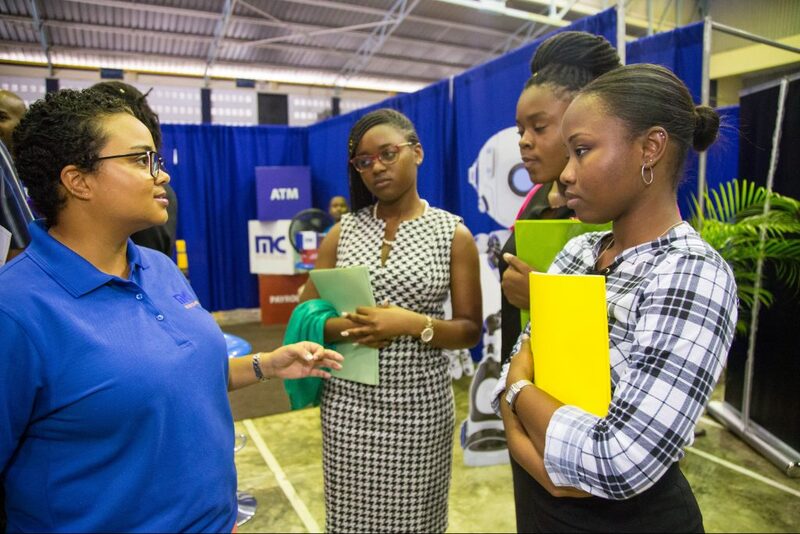 This experience challenged the students to showcase their talents and also helped them to hone their skills in practicing for interviews. 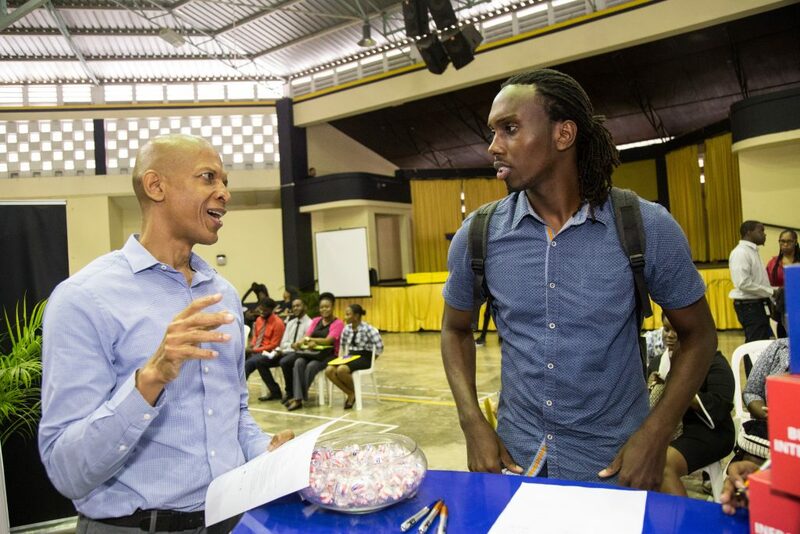 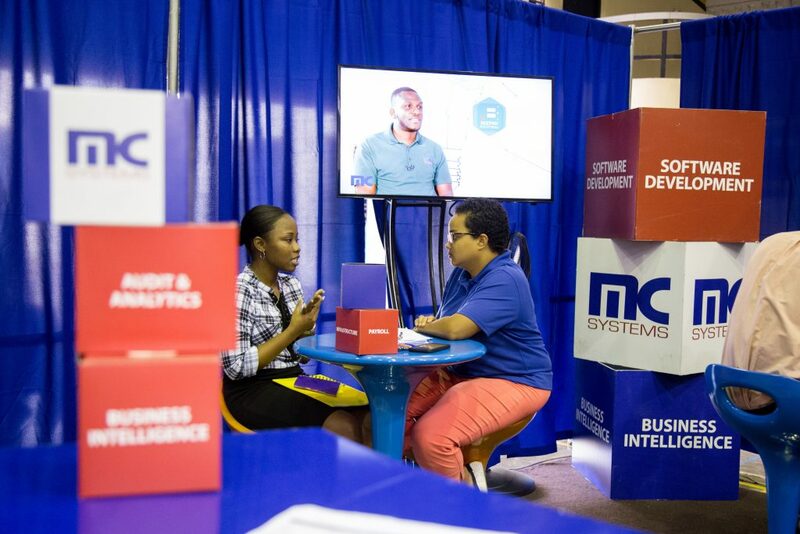 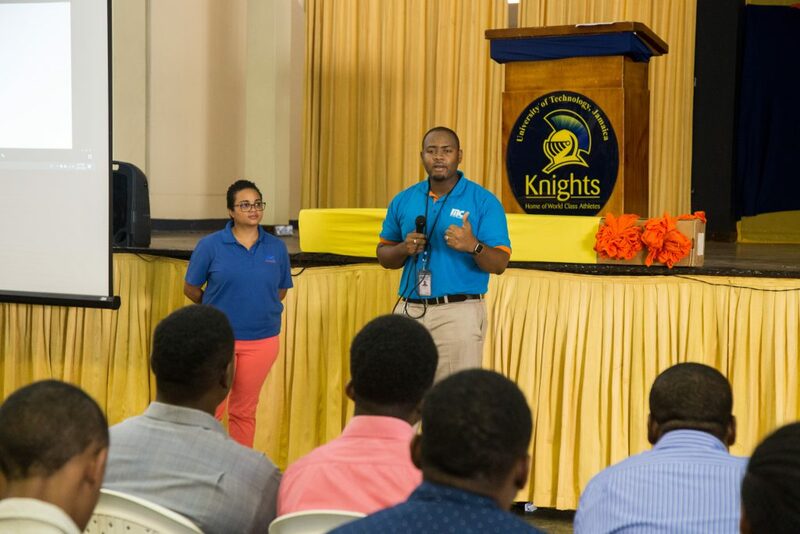 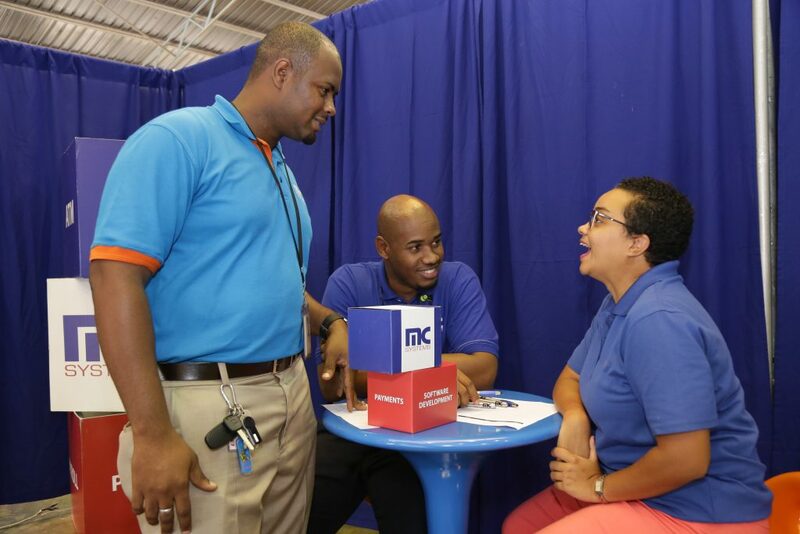 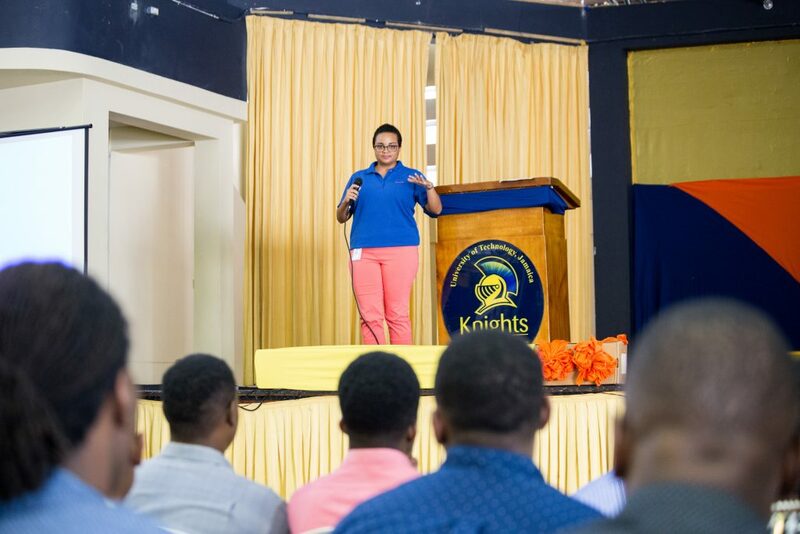 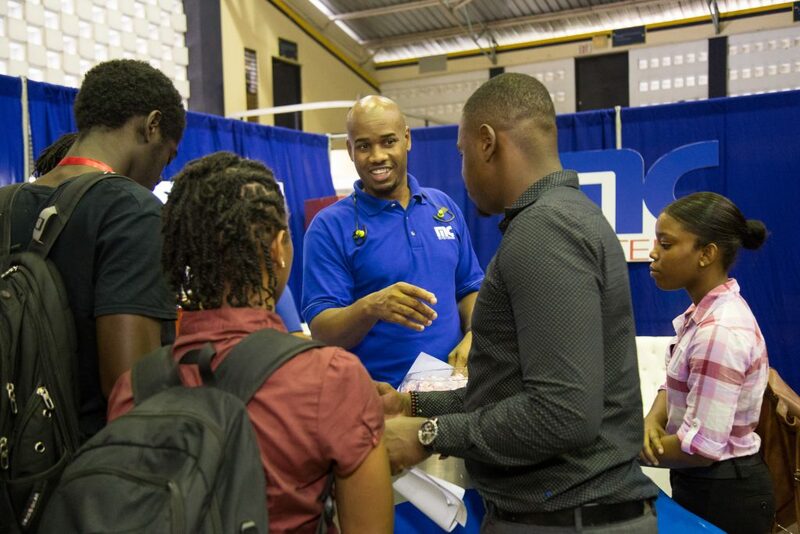 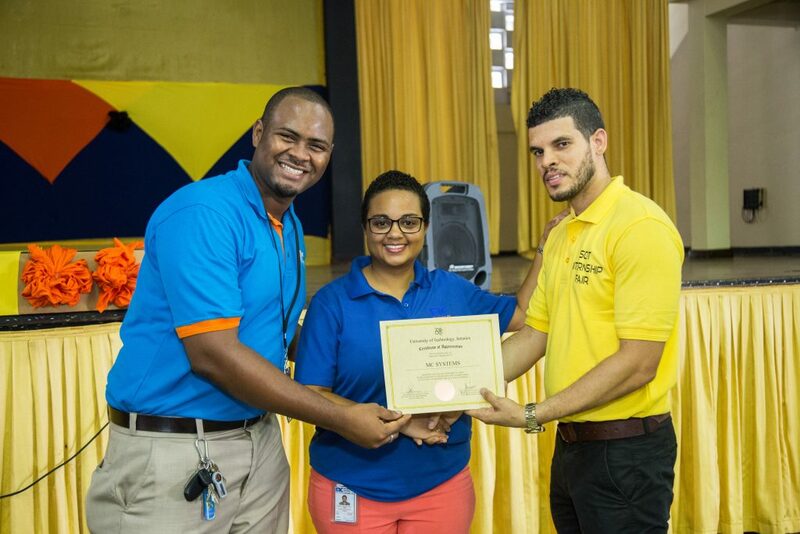 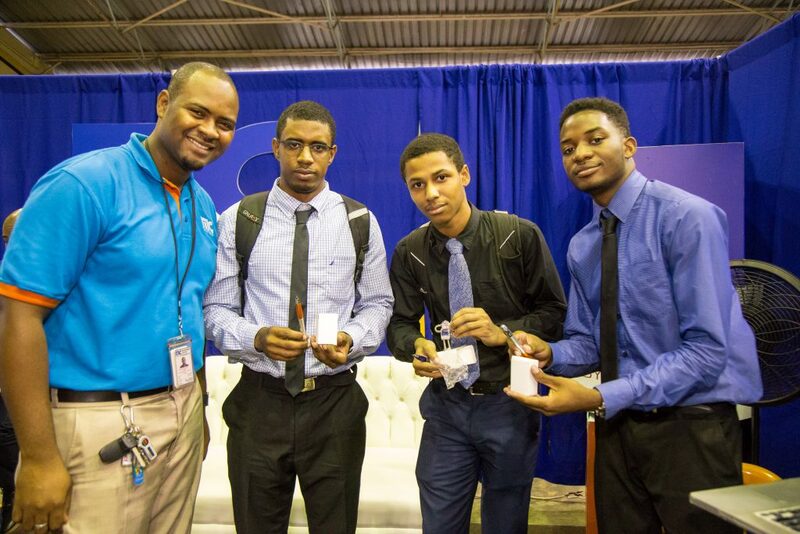 The annual Co-operative Education (Internship) Fair, hosted by the UTech School of Computing and Information Technology team, alongside the Jamaica Computer Society was held on Friday, November 16, 2018 at the University’s campus.